You might ask; "So what is salvation anyway?" Well, let's first take a look at the definition. Salvation is defined as; preservation or deliverance from destruction, difficulty, or evil. a) A source, means, or cause of such preservation or deliverance. b) Deliverance from the power or penalty of sin; redemption. c) The agent or means that brings deliverance. So in simple words; salvation is deliverance from eternity without God. Well, how does one obtain salvation? “For God loved the world so much that he gave his one and only Son, so that everyone who believes in him will not perish but have eternal life. God sent his Son into the world not to judge the world, but to save the world through him." So now we know that there are not many ways to God and that good deeds, as some people like to call it, is NOT enough to get you into heaven. However, it is a fact that Jesus Christ died for your sins. 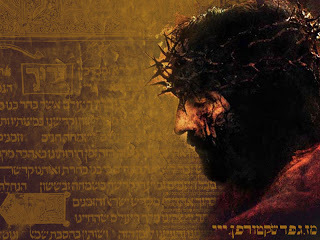 He took your place on that cross, and bore all of your sins, sickness and curses. 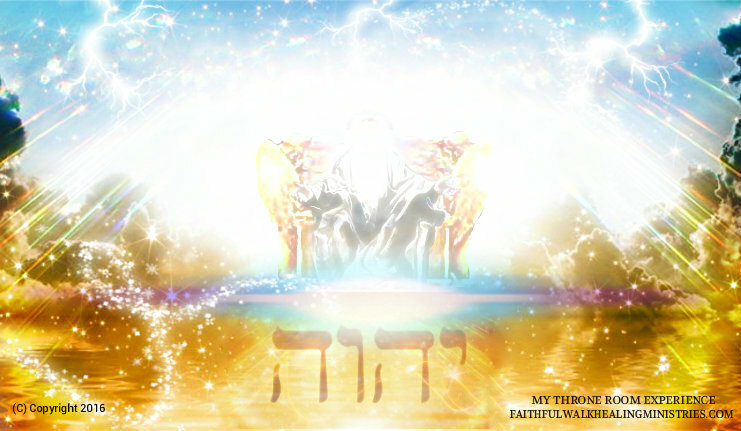 He is the ONLY way to God and ONLY ticket to heaven. God loved you so much, that he gave up His only child as the perfect sacrifice so that you can be reconciled back to Him. Understand this; sin separates us from God because God is holy and perfect. There is no sin or darkness in Him, therefore sin has no place in heaven. But when Jesus died, His blood was shed so that we can be forgiven and delivered. I want you to know that there is no sin too great that Jesus' blood cannot wash away. And through your belief in Christ, and the cleansing of your sins, you will obtain salvation from hell, and promised eternal life in heaven. So What Must You Do To Obtain Salvation? Well, like Jesus told Nicodemus; you must be Born-Again. 2. Ask Jesus to forgive you for the sins you've committed (Name them one-by-one). 4. Confess that you believe that Jesus died for you, and that He is the Son of God. 5. Ask Jesus to come into your heart and surrender your life to Him. 6. Always seal your prayer with; "In Jesus Christ's name, I pray, Amen." Your Name is Now Written in The Book of Life! Get a bible. It's important to begin reading God's Word. It's food for your soul and spirit. Start with the Gospel of John. It will tell you a beautiful story of Christ's life here on earth and what He did for you. If you don't have a bible, contact us; we will be glad to send one to you free! Secondly, it's important to involve yourself with other Christians. This is all new, so you will need all the help and spiritual support you can get. Faithful Walk Healing Ministries is a interstate ministry and we are here for you! We have bible study, mentoring, teaching, fellowship and prayer requests. It is our goal to nurture and disciple anyone who is in need of God's eternal love. But it doesn't have to be us. Anyone who is a True member of the body of Christ will qualify to help in your journey. Third, you must get baptized. Jesus said unless you are born of water and spirit, you will not see the Kingdom of God. Even Christ, before He started His ministry went to John to be baptized. Water baptism represents death to sin; death to your old life, and bringing forth the new in righteousness. 2 Corinthians 5:17 states, "Therefore if any man be in Christ, he is a new creature: old things are passed away; behold, all things have become new." Remember; Christianity is a lifestyle. God doesn't expect you to become perfect overnight. However, know that He does require holiness. The word "repent" means to turn away and not look back. You can't just be sorry for your sins, you must turn away from them. This is a new beginning for you, so don't allow your past to hold you hostage.